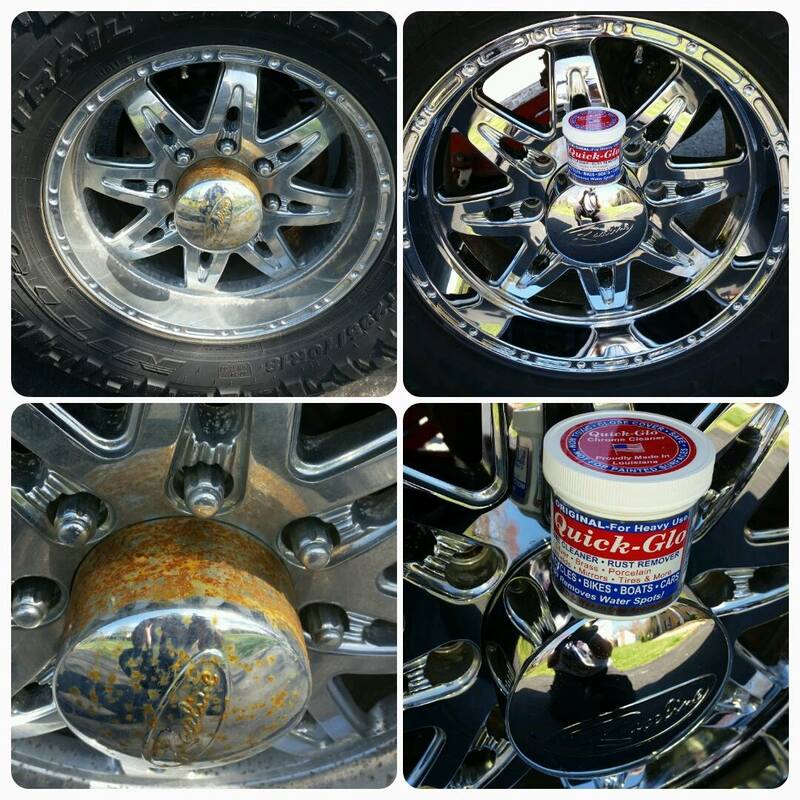 Using a unique mix of silicas and pumice, the Original formula very effectively and quickly removes rust from bubbling or heavily pitted chrome. Not only do the hard waxes leave a lustrous shine, they leave a protective coating on the surface, which blocks moisture and thus helping to delay the re-appearance of rust. Also works well on other hard metals such as steel and stainless steel and gives great results on shower doors, faded patio furniture, plated fasteners and much more. The newest addition to the product range contains 3 micron pumice (at least five times finer than the thickness of human hair), which leaves a super fine finish on highly polished surfaces such as pristine chrome and other highly polished metals, milled aluminium, soft and precious metals, polycarbonate, PVC, rubber, glass and mirrors. Also works very effectively to bring back the shine to moulded ABS plastics, such as those used extensively on motorcycles. Again, the formulated waxes leave a lustrous shine and protect the finish by delaying the ingress of moisture. It is also ideal for maintaining your finish or after prior usage of Original and/or Fine formulas to restore. Although this formula should never scratch or mark, you should always test a small area first to check for suitability. Petrolhead Jay Leno was so impressed with Quick-Glo that it was featured in an episode of his 'Jay Leno's Garage' TV show. These 'featurettes' are used to showcase products that he likes and uses on his vast collection of cars and motorcycles. 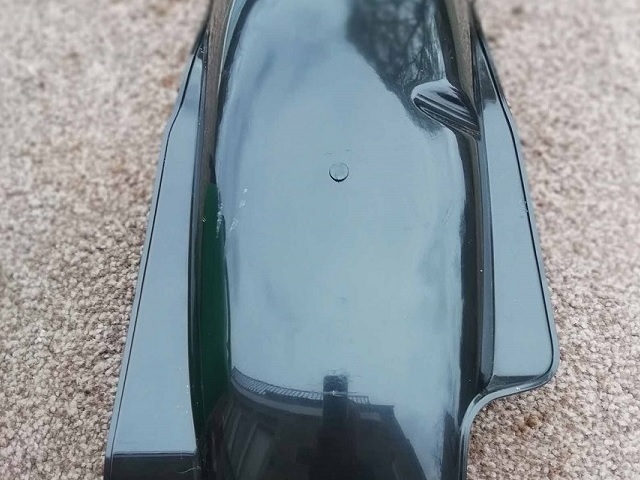 After being stood for 25 years, this moderately rusted 1976 Kawasaki z900 rear mudguard was restored using Original and Fine formula Quick-Glo. As you can see on the treated area, the rust is gone, just leaving minor pitting and leaving a brilliant shine. Also the waxes help to delay the return of rust. 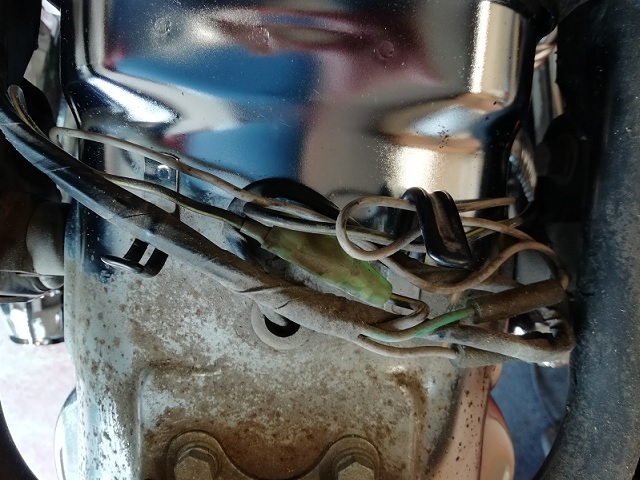 We used the Quick-Glo P3-Ultra formula applied and buffed up with our ultrasoft microfibre cloth to restore the ABS plastic inner mudguard from the same 1976 Kawasaki z900 which had been stood for 25 years. As you can see, the P3-Ultra formula removed the micro scratches and brought back that freshly moulded shine! 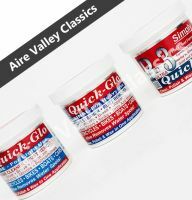 Never rub hard, always let Quick-Glo do the work. Never apply in circles – side to side works best. Always apply to a test area on new surfaces. For best results apply and hand buff the Original and Fine formulas with a micro-fibre cloth. The P3-Ultra formula ideally needs our ultrasoft microfibre cloth for use on soft metals, milled aluminium and high gloss ABS plastics. NOTE Many microfibre cloths on the market can actually scratch soft metals and milled aluminium. We recommend the our ultrasoft microfibre cloth as this will not scratch any surface when utilised correctly. It will also allow for buffing up to a better shine than can be acheived with many standard microfibres on the market. Have questions or just need advice? Feel free to contact us.